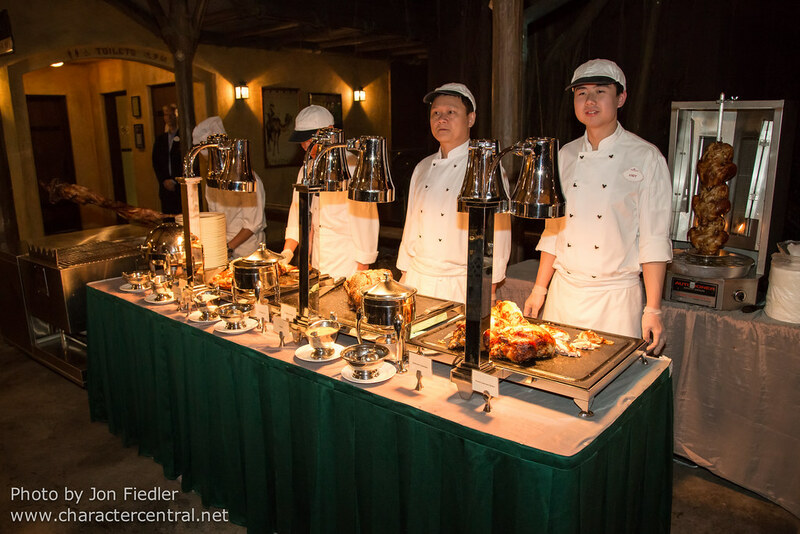 Deep in the jungle the Disney Characters welome us to a very special buffet! 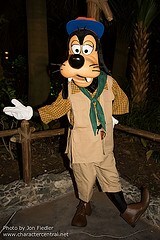 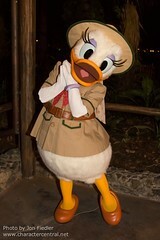 Characters appeared throughout the evening in special explorer costumes. 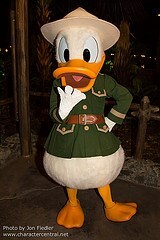 This was a one time event for the DDE world tour, and will not be repeated, sadly.